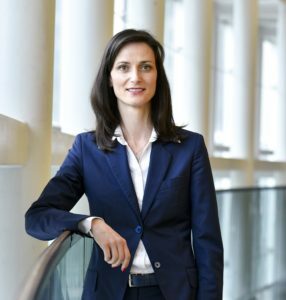 European Commission president Jean-Claude Junker this week named Bulgarian minister Mariya Gabriel as his candidate for Commissioner for the Digital Economy and Society responsible for overseeing the commission’s Digital Single Market initiative. Gabriel, whose appointment must still be approved by the European Parliament, would replace Günther Oettinger, who had overseen the DSM strategy since its launch in 2015 but was reassigned the budget portfolio earlier this year, and will report to Andrus Ansip, the commission vice president in overall charge of DSM. The appointment of Gabriel comes one week after the EC issued a mid-term review of the DSM strategy, in which it called for swift action by the European Parliament and member states to enact its various recommendations. Still pending are controversial proposals to harmonize local copyright regimes among the member states to facilitate EU-wide licensing and distribution of content; an end to geo-blocking that results in consumers paying different prices for digital goods in different EU territories; an update to the cable and satellite directive to facilitate cross-border access to TV and radio programming; an update to the rules regarding content distribution and advertising arrangements; and telecom reform, among others. Gabriel is currently serving her second term as a member of the European Parliament, where she has focused primarily on visa matters and foreign affairs. In an interview with Politico Europe Gabriel insisted that her lack of a technical background would not be a handicap in her new position. 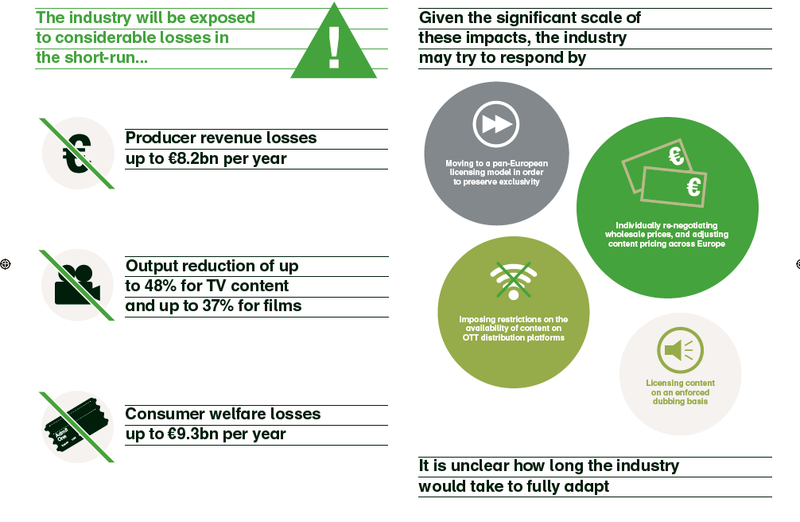 T he report calculates that changes to copyright and other initiatives at the EU level could result in substantially lower levels of investment in TV and film content, with consumer welfare losses worth up to €9.3 billion. This, it said, would be a direct result of those consumers losing access to content they currently enjoy, being charged more, or being priced out completely. It further asserts that up to 48% less local TV content in certain genres and 37% less local film production would be produced, with the most marginal/risky content at particular risk of being dropped. 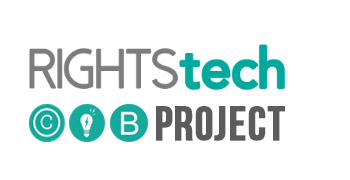 The report was launched with the support of a broad group of sponsors, including film and audiovisual producers, distributors, broadcasters, platforms and film agencies throughout Europe and across the world. The group urges the European Commission to re-think its proposals to erode the territorial exploitation of film and TV content and avoid any proposals or other initiatives that would undermine film and television licensing and financing, including the decision to license on an exclusive territorial basis. Under its digital single market plans, the European Commission has so far proposed a crowd-pleasing new law to allow people to use digital content subscriptions like Netflix when they travel to other EU countries. The executive also came out with proposals to reform online contracts and open the 700 MHz spectrum band for mobile internet and outlined non-legislative measures to make industrial manufacturing more digital. 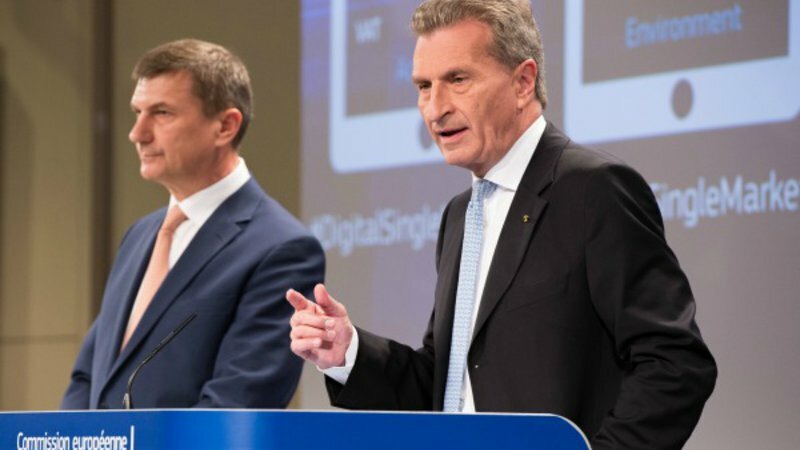 Paul Meller, spokesman for tech industry association DigitalEurope, said the digital single market plans are “far more ambitious than any previous Commission efforts in this area”. But there could be dramatic twists ahead: the executive’s announcements, still planned for later this year, are some of the most controversial ones in the strategy.